Stock status is current as of 4/22/2019 9:07 AMET. 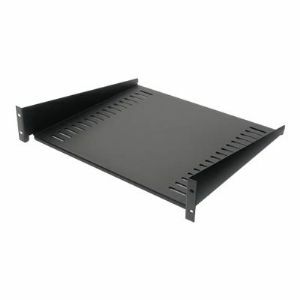 Cantilever fixed shelf to enable the mounting of a monitor or other equipment into the rack environment. Includes: Installation guide, Mounting Hardware. Ventilated - Perforated front and rear doors provide ample ventilation for servers and networking equipment.